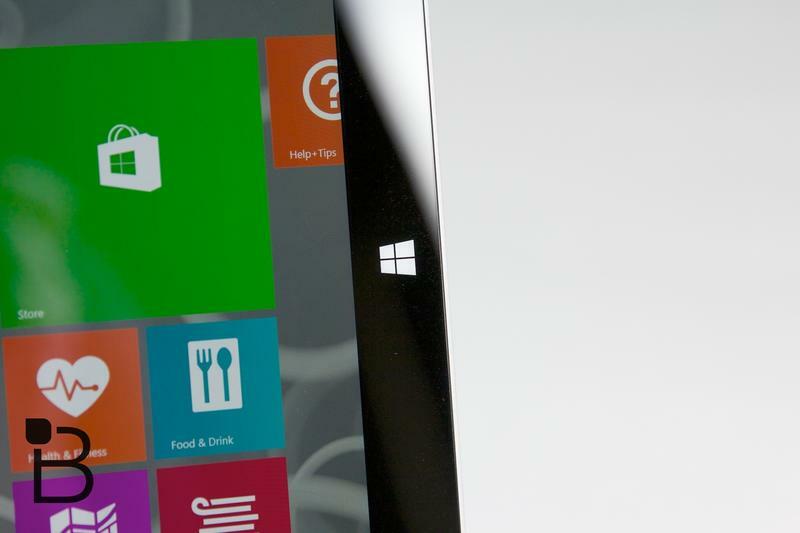 Microsoft will reportedly launch its public preview of Windows 9 as soon as the end of next month, or early October. We're already expecting to see a bevvy of enhancements, including the possible return of the Start menu (that may come later), Cortana integration, active desktop support and even some tweaks to the Charm bars. Now, WinBeta says it has some fresh news to report on the user interface side of the fence. WinBeta said that Microsoft has been working to improve the Modern UI tile-based experience that was first introduced with Windows 8 and, by the time Windows 9 hits the public, it's going to get a brand new coat of paint. Apparently Microsoft has some huge changes planned and in some cases will remove the desktop option for "devices which do not need it," which sounds a lot like what Microsoft originally tried to do with Windows RT, which offered a nearly unusable version of the desktop. Apparently Modern UI will be more prevalent on tablets and not on devices that have a desktop. "You cannot have both," WinBeta said, noting that the Start menu will offer a bit of the Modern UI experience. "With Threshold, Microsoft wants to make sure that devices which run the Modern UI and devices which run the desktop are distinctly different, and the way they're doing this is simple," WinBeta explained. That's a drastic move away from what Microsoft originally tried to do when it converged the experience of tablets, PCs and even, in some respects, Windows Phone, into the Modern UI we know now. In fact, we thought that was still the goal. As on Windows Phone, Cortana will reportedly have her own tile, too, either in the Modern UI on tablets or in the Start menu on desktops. WinBeta has plenty of additional information on Windows 9 that you can read about in the source below, but the general gist is that Windows 9 is going to offer some seemingly major changes when it launches next year. Whether we'll see all of them right away or even in the public preview, also known as the "Technology Preview," is unknown.